Brighton and Hove Green Councillors have expressed their support for young people speaking out about climate change as part of a ‘youth strike for climate’ taking place on Friday, 15th February. Local school and university students are expected to join together in central Brighton as part of a day of national action, which could see over 70,000 young people nationwide highlight the urgent need for action on climate change. A recent report from a global body of scientists warned that there are only 11 years left for global warming to be kept to a maximum of 1.5 degrees celsius, beyond which the world will face an unprecedented climate crisis. Green Councillors recently pushed Brighton and Hove City Council to declare a climate and biodiversity emergency in recognition of the scale of the problem and the immediate action required. Public petitions have also called on the council to do more to ensure the city plays its part in averting climate disaster through commitments such as achieving carbon neutrality by 2030. 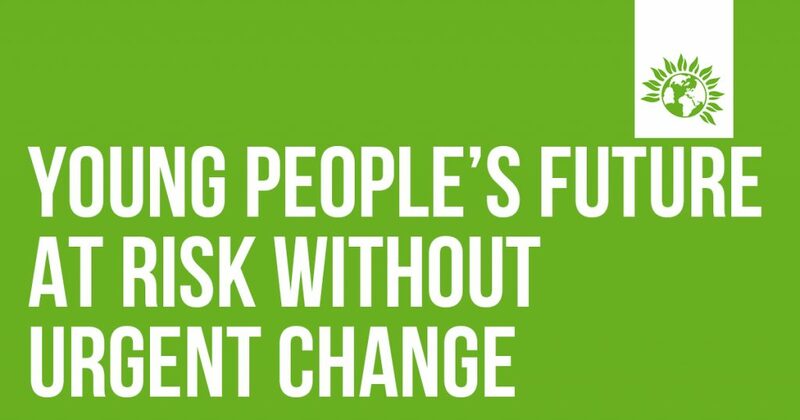 Referring to the national and global engagement in the youth strike, Greens have urged local school, college and university leaders to take a positive and considerate approach to young people’s plans for the day, and take in to account the learning experience many young people will gain from global citizen action. “Greens are proud of our young people for taking part in an inspiring worldwide movement for the climate. This is a moment of incredible solidarity- schoolchildren from 270 cities and towns across the world are striking and of those, 56 are in the UK. For many young people this will be an important moment of political participation. Given that the council backed the Green call to declare a climate emergency, we must listen to the concerns of our city’s young people, who face an uncertain future.